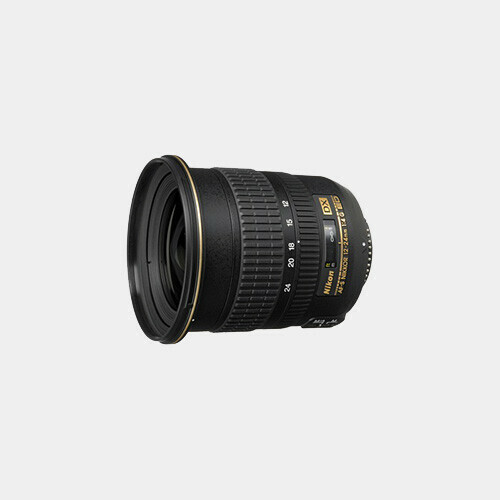 The Nikon AF-S DX Zoom-Nikkor 12-24mm f/4G IF-ED is designed specifically for use with Nikon DX format digital SLR cameras. 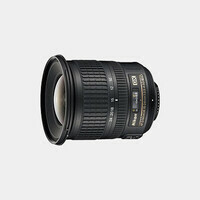 It features ultra-wideangle zoom capability, extra-low dispersion glass and Nikon's Silent Wave Motor. 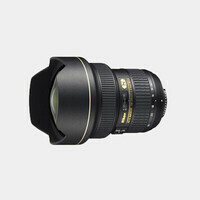 This lens has an equivalent focal length in 35mm terms of 18-36mm. Note: DX lenses are NOT recommended for use with 35mm, "full-frame" digital, or APS SLR cameras. These lenses can be attached to 35mm SLRs, but will not work properly due to the reduced size of the image circle.